If you miss how the Old Testament points towards Christ, you’re missing the biggest part of the story. Many of the Bible’s most incredible prophecies about Christ are intricately hidden within the Jewish holidays and feasts of the Old Testament. 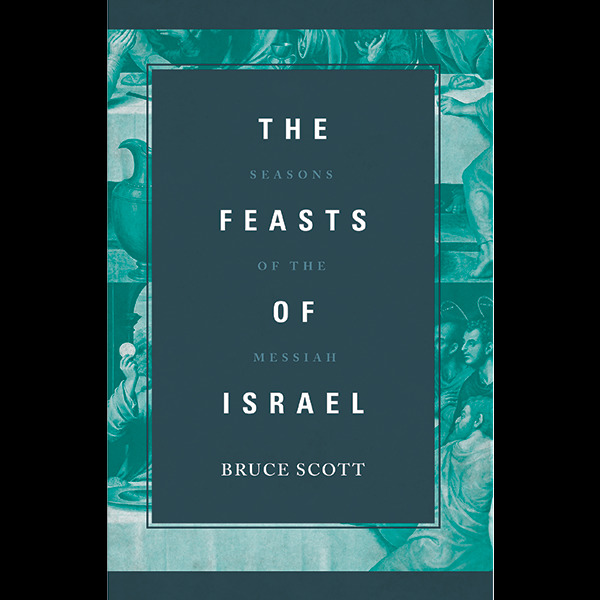 Author Bruce Scott breaks down the seemingly mysterious holidays and feasts revealing the rich symbolism that points to our Messiah. The updated edition includes a personal application section at the end of each chapter.